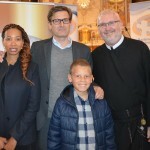 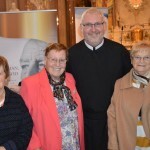 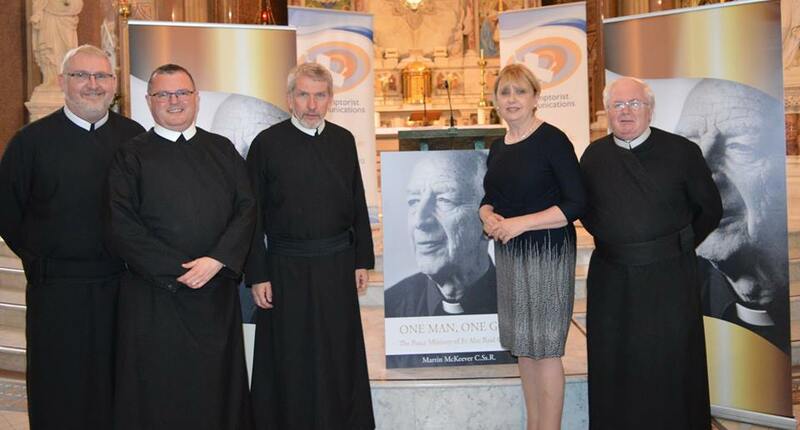 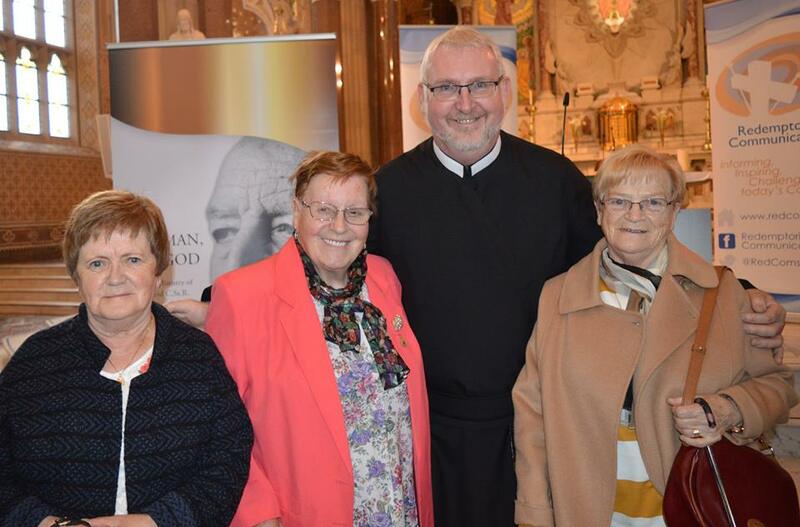 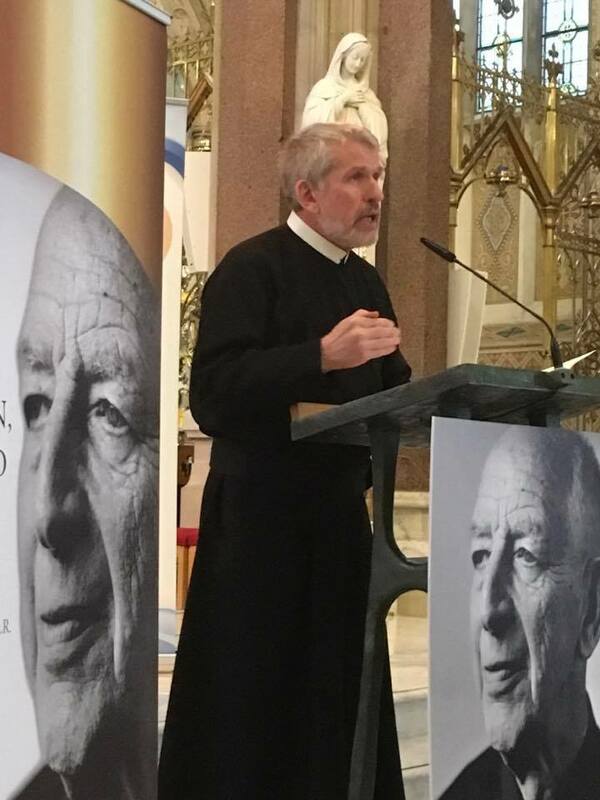 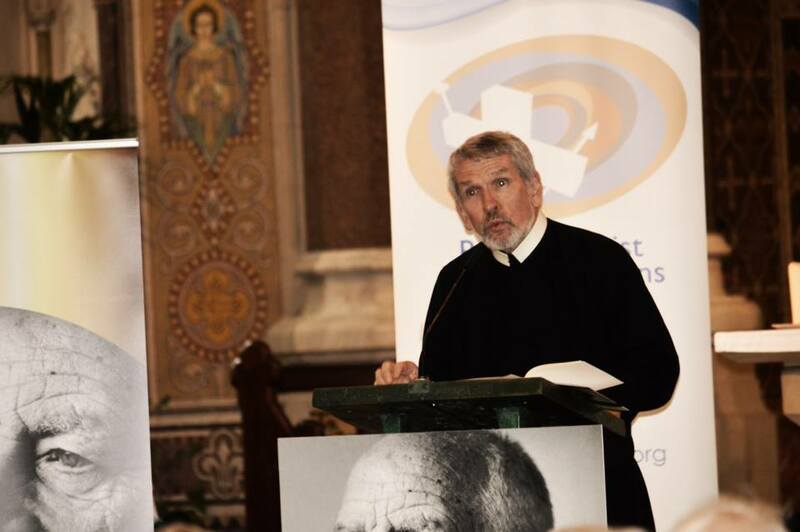 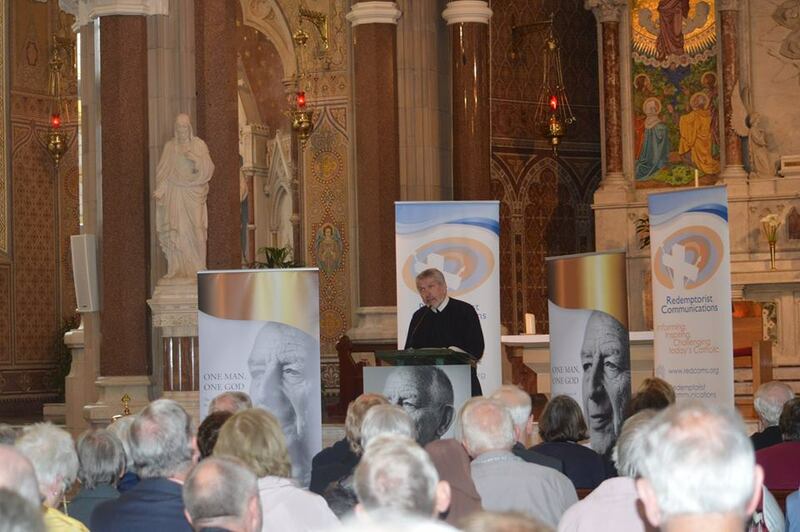 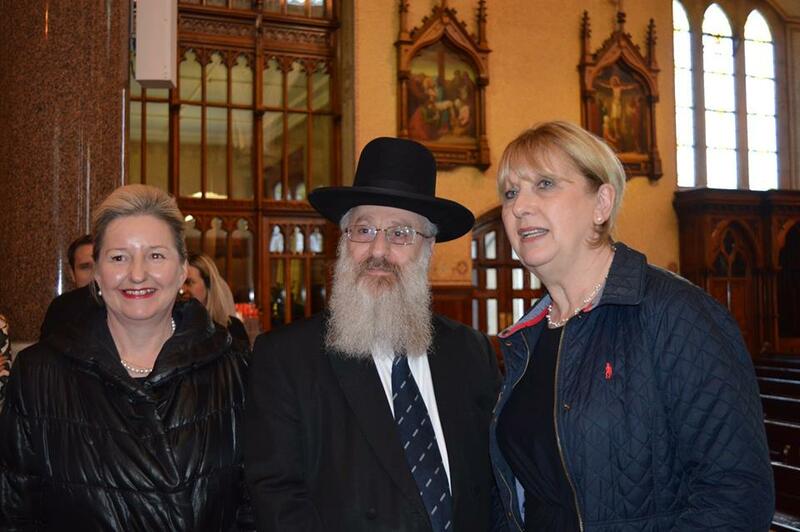 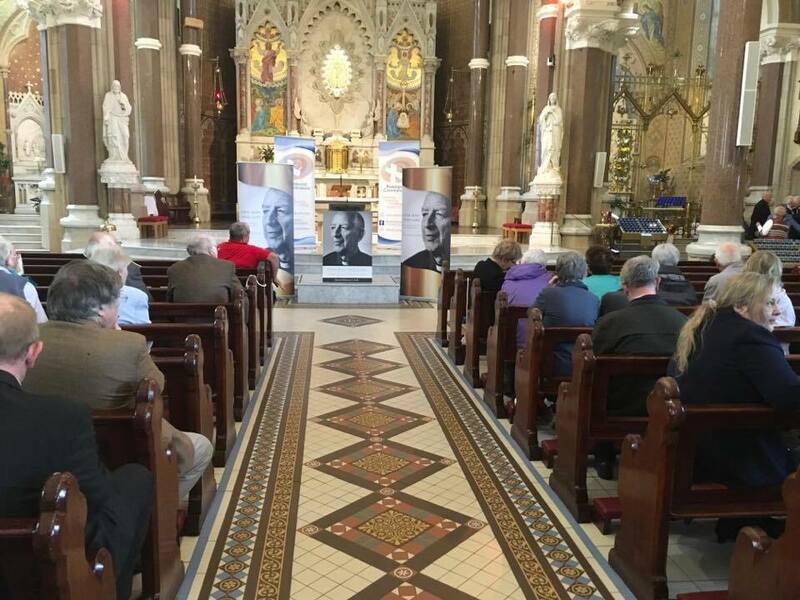 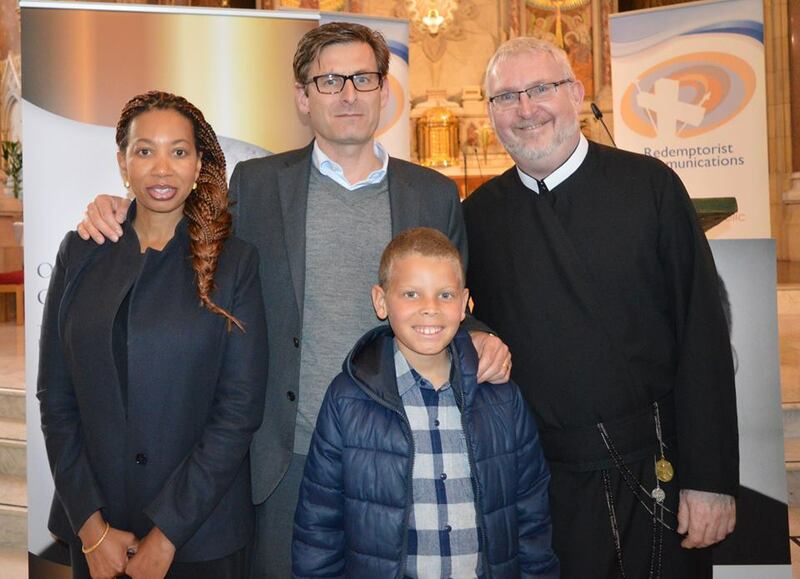 A wonderful evening in Clonard Monastery Belfast celebrating the life and peace ministry of Fr Alec Reid CSsR, at the launch of One Man, One God The Peace Ministry of Fr Alec Reid. 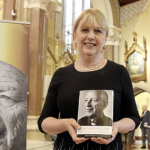 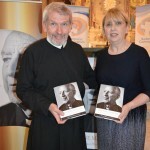 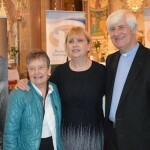 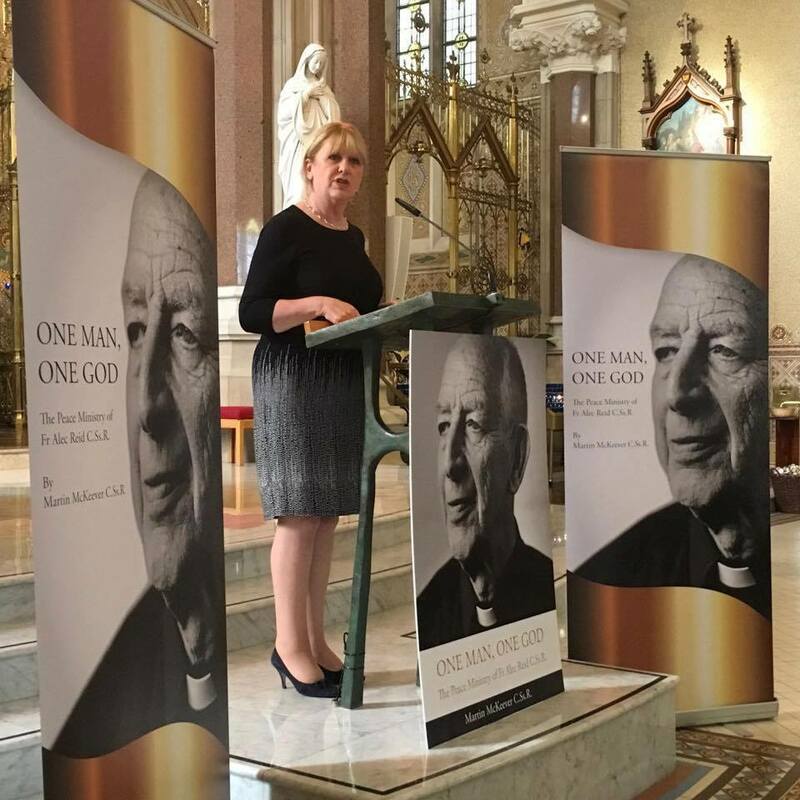 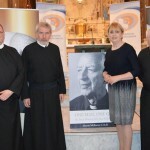 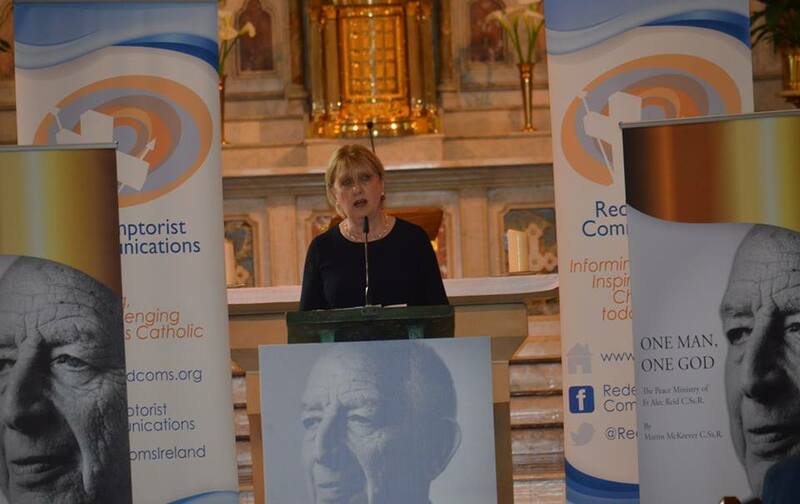 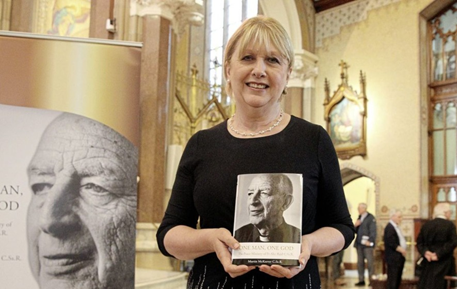 The book was launched by the former President of Ireland Mrs Mary McAleese friend of Fr Alec and Oblate of the the Redemptorists. 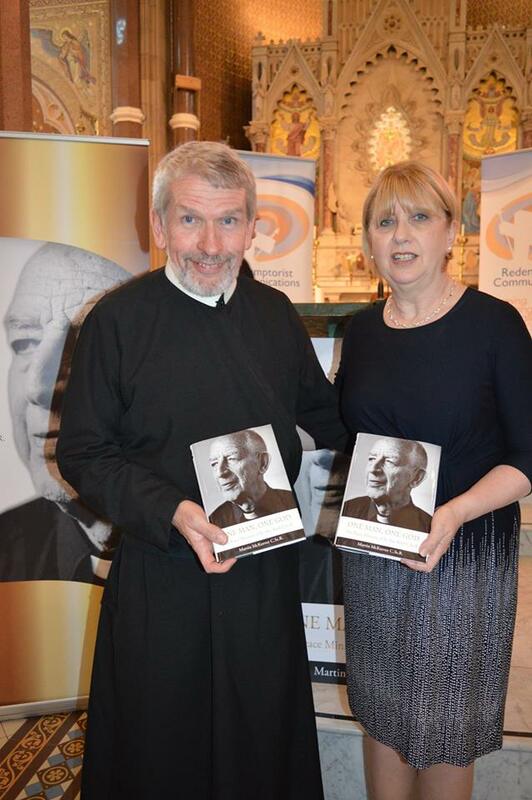 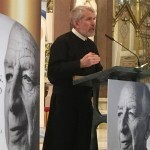 The booked was written by Fr Martin McKeever CSsR. 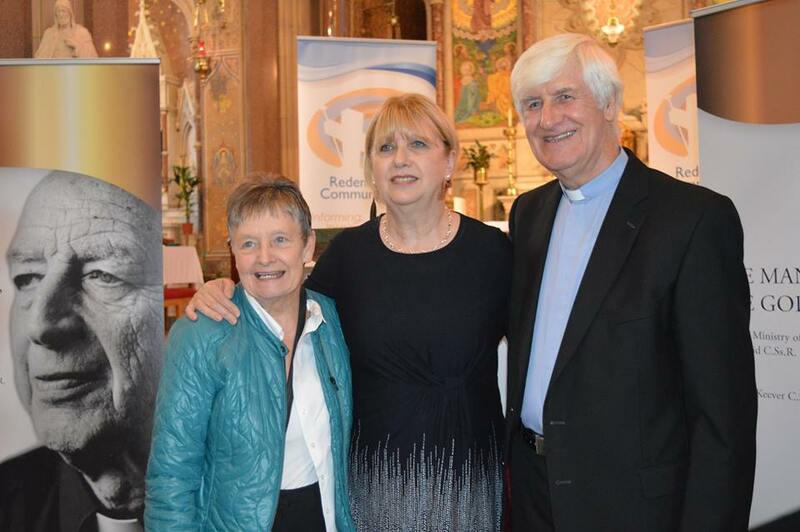 Thank you to all who attended and made this a very special evening. 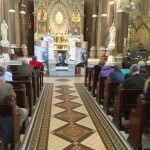 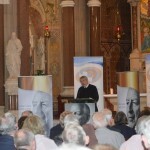 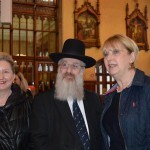 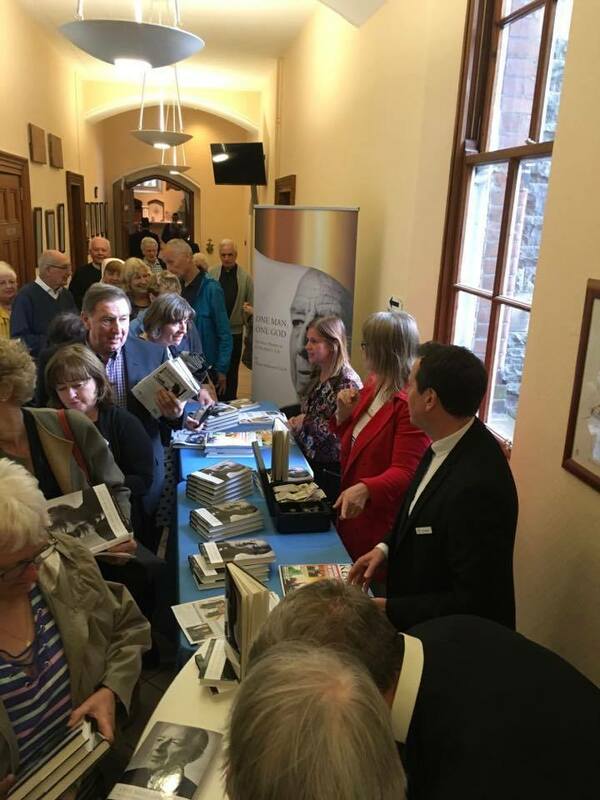 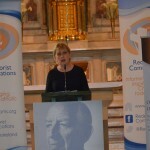 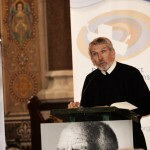 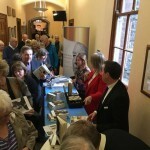 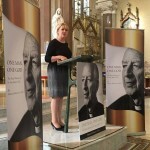 The book is available from www.redcoms.org and from the reception at Clonard Monastery Belfast.